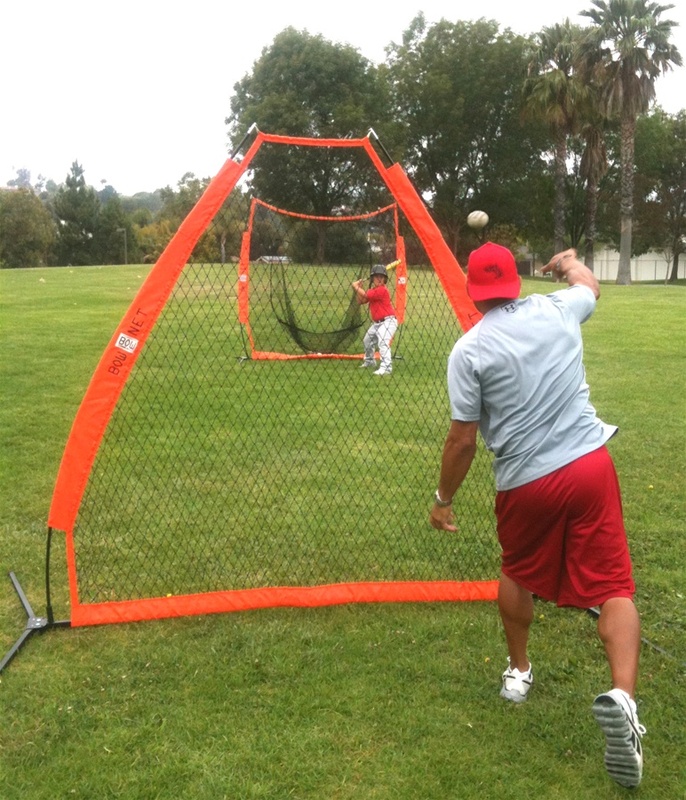 The best baseball and softball gear on the planet! 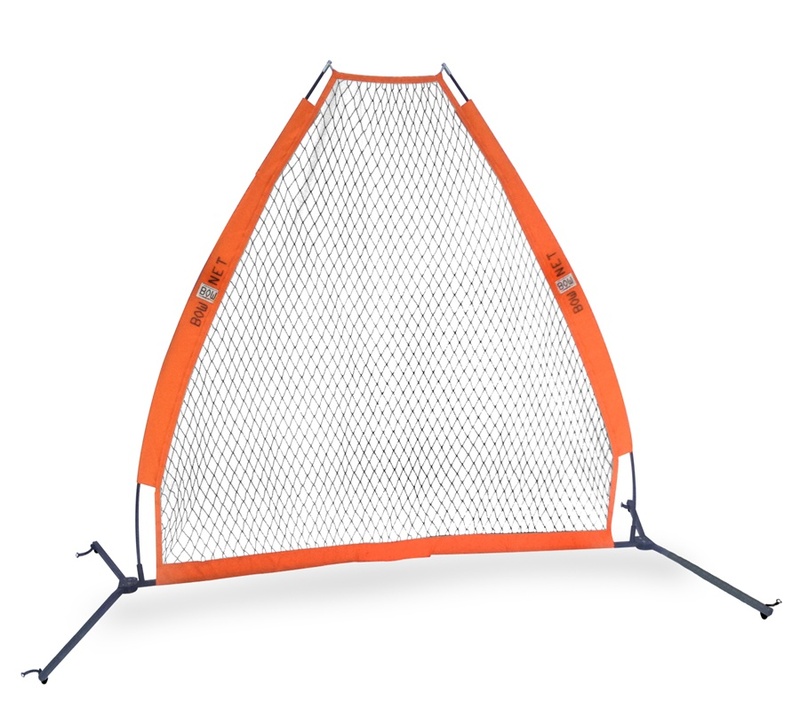 This is the Bownet Portable Pitching Screen - an ideal choice for travel teams, backyard practice, and anyone who needs to bring a pitching screen to and from the practice field. 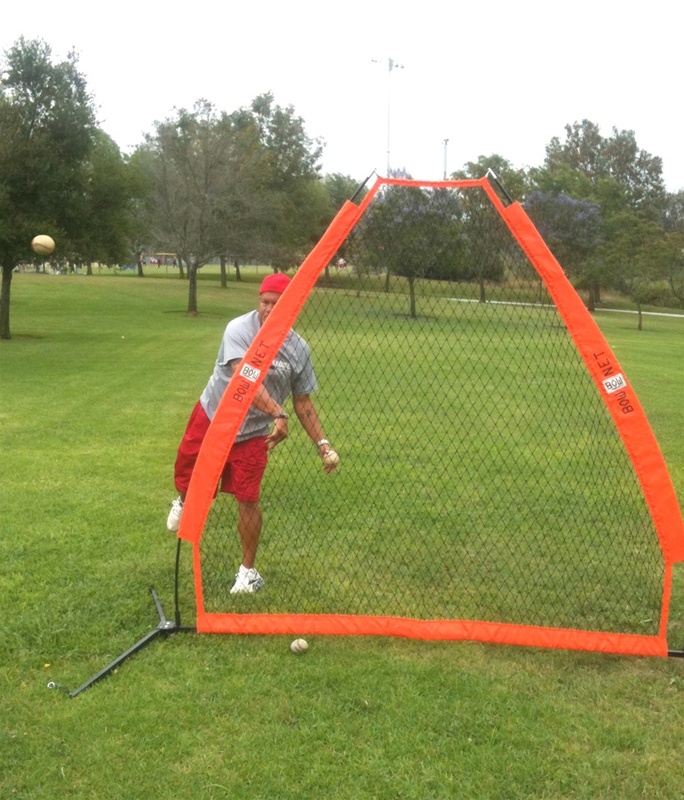 The lightweight yet durable design makes it a great alternative to traditional L Screens, which can be heavy and difficult to move. Get our tips & specials right in your inbox! Copyright © 2014 HittingWorld.com. All Rights Reserved. Built with Volusion. Price Match Guarantee. Find a better price and we'll match it! Great Customer Service. Get the service of a family-run business! Fast Shipping. Most items ship quickly! Expertise. Give us a call and put our knowledge to work for you!